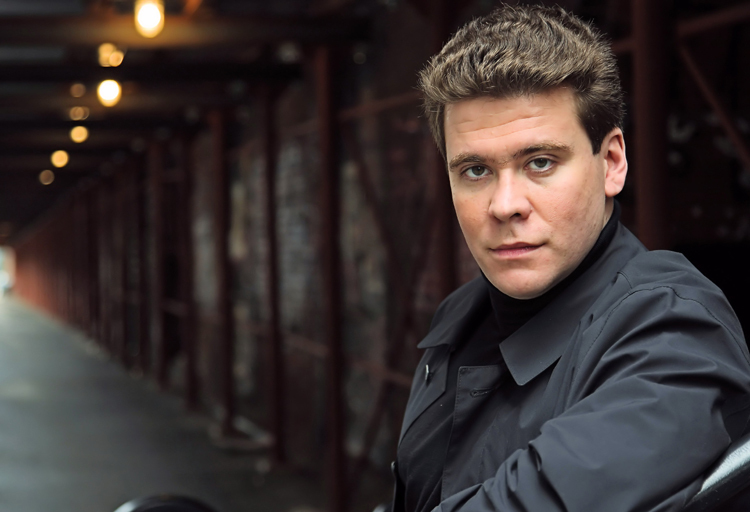 Hailed as "a virtuoso in the grandest of Russian traditions” (Gramophone), world-renowned pianist Denis Matsuev takes to the Chan Centre stage, October 20 with a sublime program including works by Beethoven, Tchaikovsky, Liszt, and Prokofiev. Since his winning triumph at the 11th International Tchaikovsky Competition in Moscow, Matsuev has astounded the world with his singular combination of breathtaking virtuosity and clear artistic identity, regularly selling out the world’s major concert halls. Matsuev makes his anticipated Vancouver performance as part of his North American recital tour.